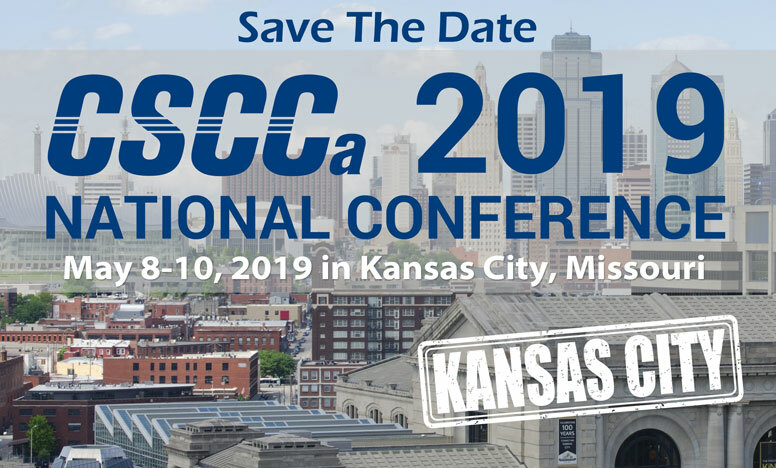 We are looking forward to seeing you at the 2019 CSCCa National Conference! Official Conference Hotel information is now available on the CSCCa Website. 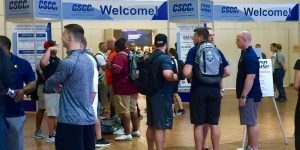 Early Bird registration is well underway, and you can register for the 2019 CSCCa National Conference here. Hotel rooms are going fast, so please do not delay in making your reservation. 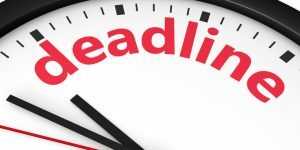 If you have any issues making your hotel reservation, please contact the CSCCa National Office at 801-375-9400. We have a great National Conference planned with many outstanding speakers who will be addressing a variety of topics of great relevance to the field of strength and conditioning which includes an assortment of presentation formats such as panels, roundtables, traditional PowerPoint and many hands-on workshops! Below is a list of confirmed speakers as well as topics that will be covered at the 2019 CSCCa National Conference. We hope to see you there!